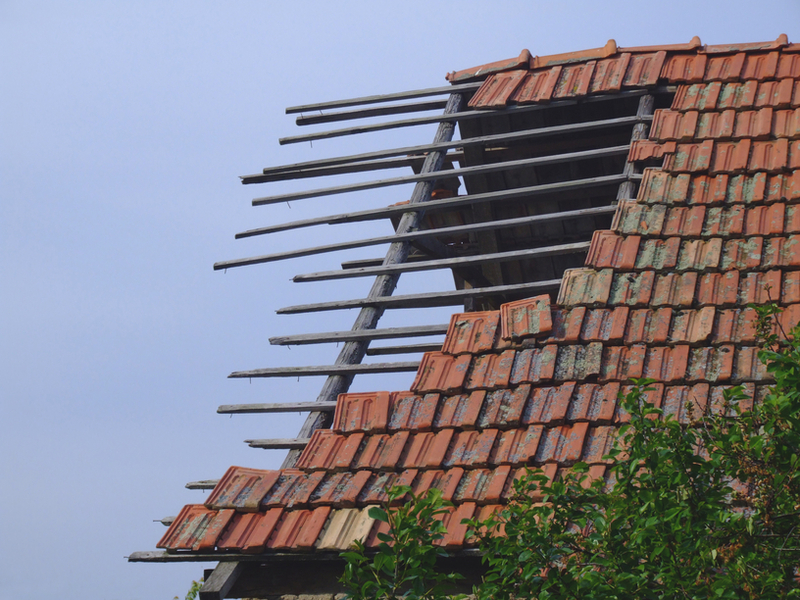 Wind damage can be highly destructive for your roofs. It is important that you take proper precaution from the beginning so that there is less destruction during any storm. 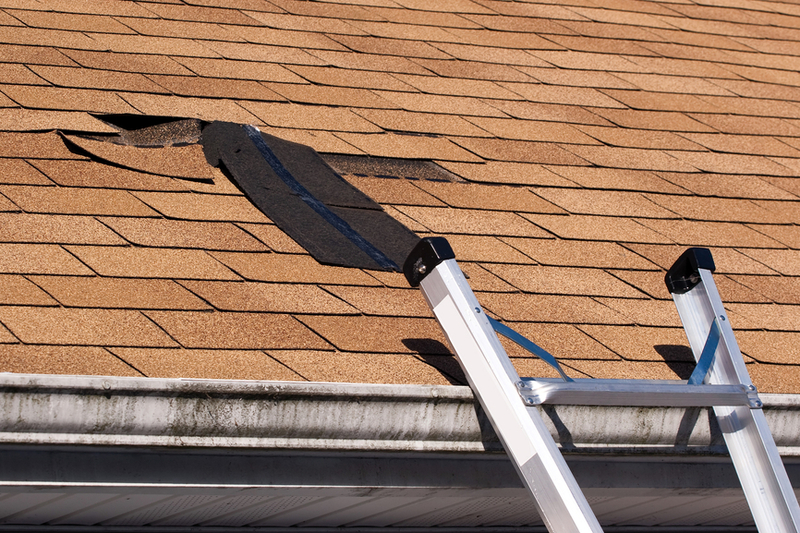 Wind damage can lead to cracks on your roof that would create huge problems in the long term. If there is any kind of damage in your residential or commercial roof then you can inform us and we will make sure that even the smallest cracks is treated effectively. Though wind damage is rare but it can be destructive when there is any kind of storm. Instead of contacting any local repair firm, you can call our professionals and they will give you a long term solution. The structure of your roof may get deteriorated over time and this can be resulted in crumbling or leakage of the roof which can put in embarrassing situation before your neighbors, friends and relatives. a. Performing a thorough evaluation of the external portions of your roof for recognizing the spots that were being damaged. b. Documenting everything for providing you with the accurate information of the roof damage. This fact can be useful in enabling the insurance official for making the correct assessment so that you can obtain the appropriate money for covering the damages and bearing the costs of repairing and replacement. c. Providing you with the required assistance when it is for filing supplementary claims and so on. Another benefit that you can obtain from us is that our specialized workers will always explain to you their every technical step so that you can easily understand how we serve our clients. We shall always put the interest of our clients above everything and ensure that the work is completed within a short period of time. All our workers are local recruits and so they can easily understand your problem on visiting your spot. Wind damage not only affects your roof only but also affects other portions of your house like siding, gutter and so on. Your eye may not detect those damages but our specialized workers can easily notice such damages immediately at a simple glance. Our team can fix such damages instantly and so it is better to dial us after your establishment has suffered the blow of heavy winds. We are available 24/7 and our workers are equipped with latest repairing tools to fix any damages without affecting the basic structure of your establishment. If you feel that budget can be a problem then we shall forward an advanced update of our cost estimation so that you can call us at your convenient moment. We always tend to upgrade the standards of our service to minimize the scope of human errors while performing your tasks.